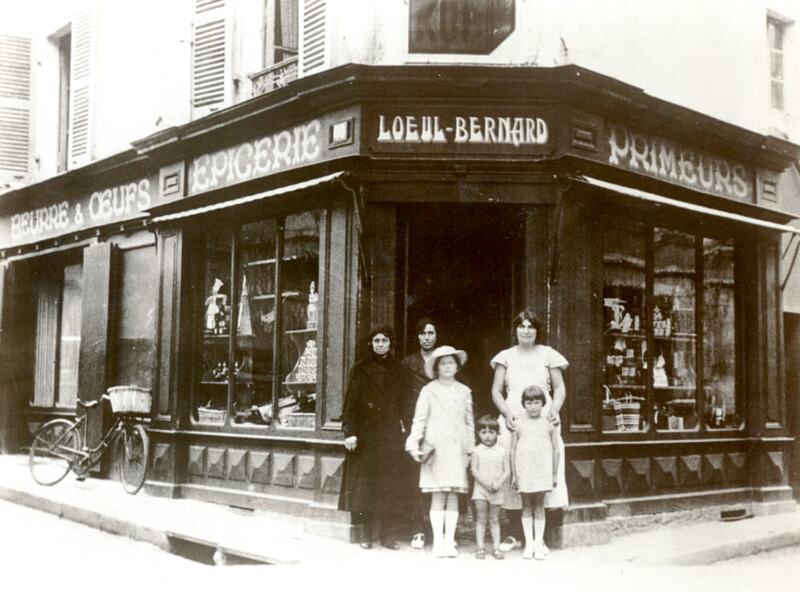 In 1866, Marie-Louise Bernard was born into the bosom of a food merchant family in Thouars in the Deux Sevres. 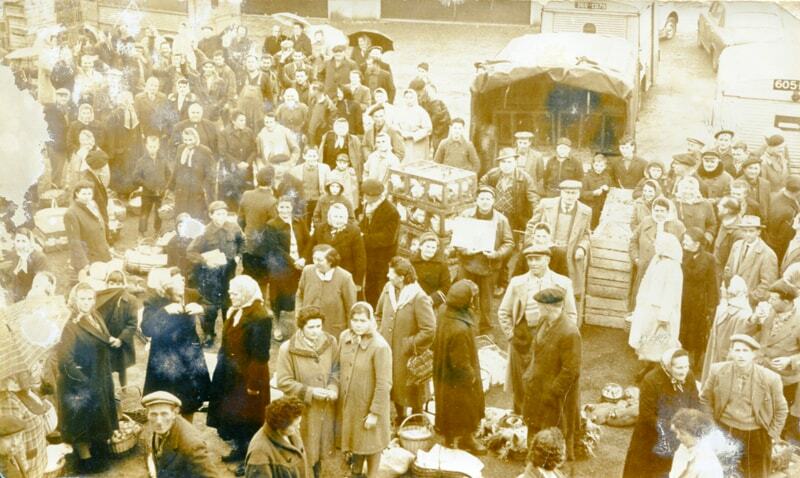 Marie-Louise’s parents brought their fresh produce business into the heart of the town. Later, they took the business to the outskirts of the town where it became the nerve centre of the family’s production activity. Later on, Marie-Louise married Alphonse Piriot, native of Redon, and had 4 children: Yvette, Rene, Janine and Jean. 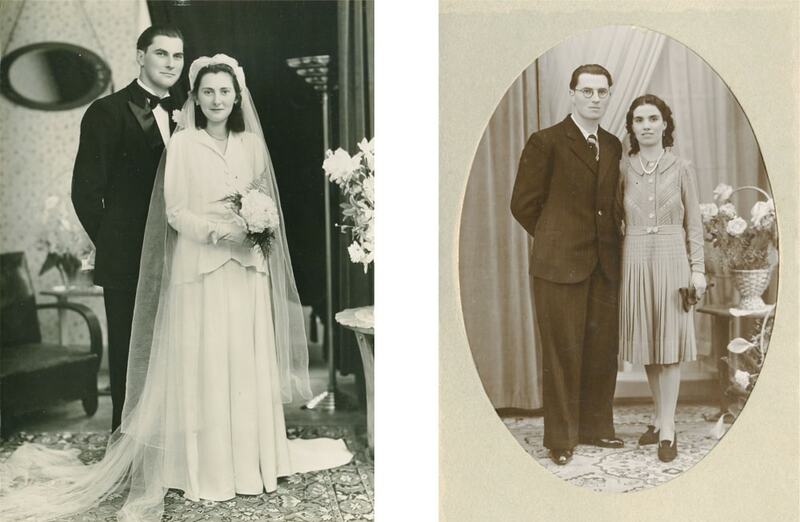 Widowed in 1918, she married a second time to Arthur Loeul, a native of Lens, and had a further three children with him: Paul, Pierre and Anne Marie. As wife and company head, Marie-Louise is a key figure in the LOEUL & PIRIOT group. Despite a difficult history and personal crises, Marie-Louise succeeded in making the family business thrive. She managed the company up to her death in 1949, taking sole charge of both buying and selling goods: butter, eggs, poultry, rabbit and milk fed kid. On the other hand, Arthur Loeul took charge of all the administrative side of the business. At the dawn of the 20th century, thanks to the arrival of the railways, the company was able to extend its business to the very doorstep of Les Halles de Paris. At the end of the 1940’s, two sons took over the family business with great success. On Marie-Louise’s death in 1940, Jean Piriot and Pierre Loeul made an equitable division of the established markets. Pierre Loeul, who had deputised for his mother since his father’s death retained the family business. He married Jacqueline in 1948 and they had 7 children. Jean Pierre, Dominique, Christian, Armelle, Frederic, Christophe and Sybille. Jean Piriot, married Madeleine and had three children: Jean-Paul, Catherine and Francoise. He set up another production unit some distance away. From the 1950’s the rail network was superseded by road transport. The companies of LOEUL and PIRIOT continued their activities symbiotically, delivering their goods throughout France. The families also continued their dealings with Les Halles de Paris , which, since 1969, had moved out to Rungis, making it at that time the biggest market in the world. The company ethos had been evolving since its inception. Like their elders before them, the Loeul and Piriot children worked during the school holidays alongside the workforce. From the age of ten, they took part in the receiving and loading of merchandise, and from the ages of 14, worked on the production line. When they became adults, they all worked for the company. 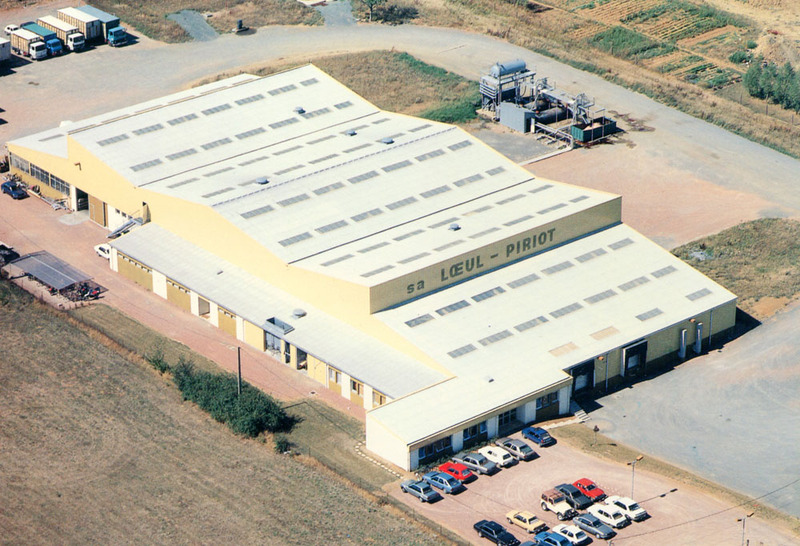 In the mid 1970’s, both the LOEUL and PIRIOT companies enjoyed a strong period of economic growth. 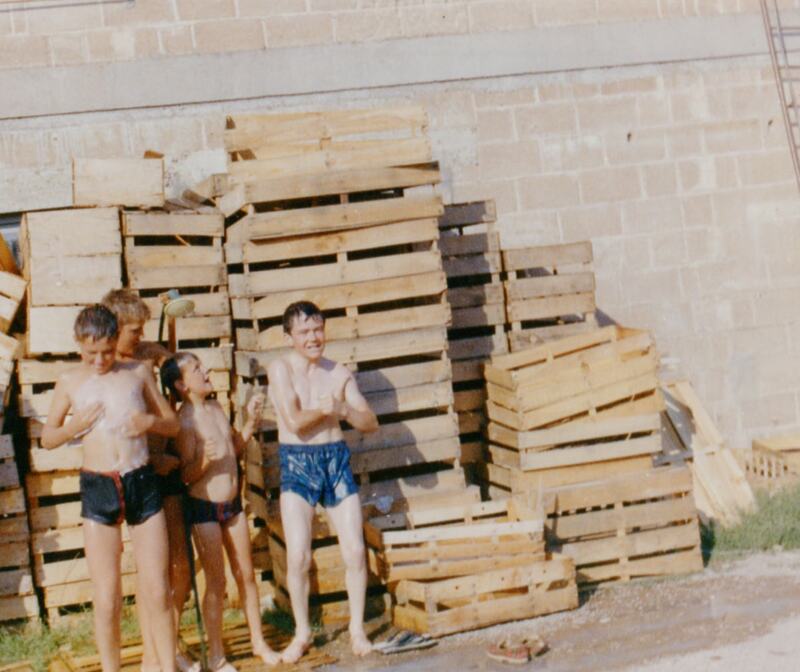 Deciding to only focus on the kid and rabbit meat sector of their business, they modernised their production plant, in order to specialise in this area. 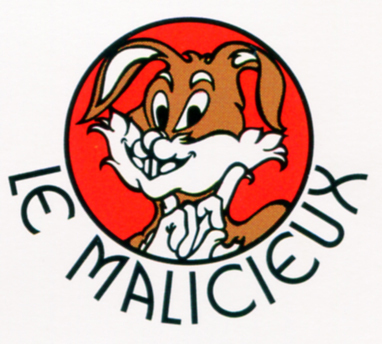 They branded the first commercial label of rabbit meat: LE MALICIEUX. It was the first venture of selling product in filmed meat trays to the key supermarket giants. Their workforce of around 10 employees tripled their number, and workspace become tight in their current location. Jean-Paul Piriot and his wife took their company in a family direction, and Loeul grew the wholesale side of the business nationwide. Employing around 40 staff, they too had space issues on their original workspace. The two companies both developed their export business, principally to Spain, Italy, Switzerland, Germany and Belgium. The turning point came in 1983, when the fourth generation decided to unite their heritage and business knowledge.Two new heads of the group: Jean-Paul Piriot and Jean-Pierre Loeul, supported by their families created a business of 71 employees. Within the industrial zone of Thouars, they established a production unit which was the most modern in Europe. The LOEUIL & PIRIOT Group was born and became the leader in their market sector. For almost 30 years, the LOEUL & PIRIOT Group has become the market leader in rabbit production by this point. It has three sites, employing 470 employees. The founders nominated Frederic Loeul and Andre Malejac as board members, charged with the running of the group. To bolster this move, Loeul & Piriot allied itself to the Terrena Agricultural Cooperative. This alliance, called ALPM possesses the ability to combine their joint business and market knowledge, allowing the group to improve production and initiate innovations within the company, along with developing new markets, most notably the export market. If LOEUL & PIRIOT were ever to take a new route, they would still fully embrace their core family values at the heart of its company ethos. It is their resolve on which their success and independence is built.